The internet has tons of games for you to choose from. Playing a role playing game or RPG on the internet is just like being transported to another cyber dimension—to another time and place. What are some of the free online RPG games that are full of fun and excitement? Needless to say you are the hero or protagonist in the RPG games you are playing. You have an active part to play in the story’s plot, quests or adventures. Succeeding or failing will depend on your individual skills as gamers. 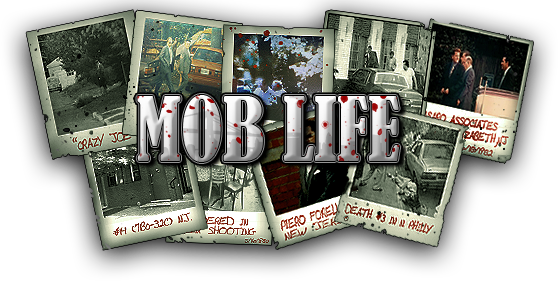 If you love Mafia films and stories, then you’re going to love the game Life of the Mob. The game portrays what it’s like to be part of a mob. In this game you can either join a Mafia family or create one of your own. Just like in the underworld, this is a survival of the fittest game. One Mafia family seeks to dominate and lord it over other Mafia families. Definitely, it is an action packed game with all of the gunfights for power and money. 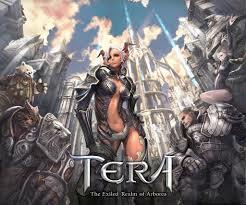 Classify as a massively multiplayer online games or MMORPG, Tera is another action filled game. The setting is in Arbodea where seven sets of races survive after its clash with the Titans, namely: Amani, Barakas, Castanics, Elin, High Elves, Humans and Poporis. All of them must unite against a common enemy—the Argons, a metallic sort of race determine to invade Tera and to wake the Titans. The graphics of the games are stunning and the sound effects amazing. 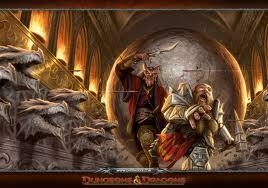 The setting of the story is in Eberron — a world filled with sword fighting, magic, enchantment and sorceries. Intrigue and danger are always in the air. Numerous monsters populated this world and constant threats and dangers lurk from evil monsters and invaders. Royal families are fighting for power. This surrealistic world is teeming with dwarves, elves and other mysterious beings such as war forged and quori. This is an adventure game anyone would like. This game is reminiscent of the Pokemon series where the story in these games is a bit similar. The games are about little kids trying to capture monsters and once these monsters are caught, the monsters are made to fight one another. You need to create your own character at the start of each game. Two choices are in store: you can either choose between a blond male character or a female character. 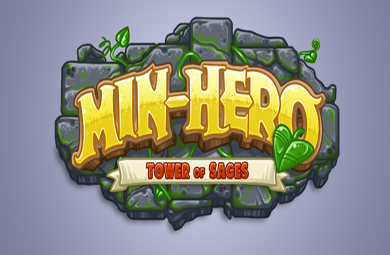 As the story unfolds in the game, you will meet other students around the world presenting themselves to be trained by the Great Sage in the Tower of Sages. Part of the initial phase of training in the game is to know yourself first as a student. Two minions are given to you at the start and you need to tell the Great Sage how you were able to get your minions. In the latter part of the training, you are required to fight with the other three students to know how well you have improved. This is definitely a fun game that can be played by anyone no matter what age you are. Anyone who likes sci-fi and futuristic films and books will surely like this Sci-Fi RPG game. 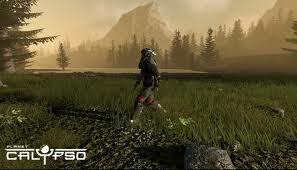 The game is set on a human colony located in a very far away alien planet. As part of the story, you are expected to fight and repel the horde of invading robots that are bent to conquer the established human colony. Planet Calypso is a combination and a cross-breed of a socio-political-economic action theme and adventures. Free online RPG games will always be here to stay for quite a long time. And it is up to you to be kept updated with every new RPG game . Which game do you like best?